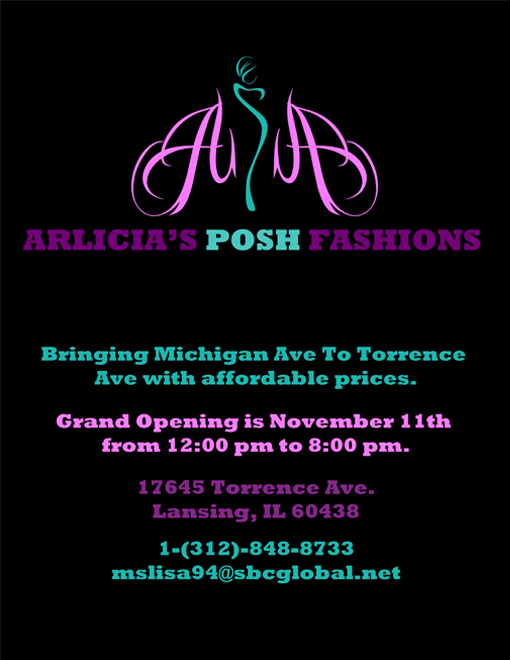 My client wanted a flyer that could be used to promote her grand opening for Arlicia's Posh Fashions. I created 5 designs for her in Photoshop. This was the fifth design that I created. My client was happy with this flyer; and as a result, she decided to use this flyer to promote her business to new customers. Here are the other 4 designs that I created for the grand opening of Arlicia's Posh Fashions. 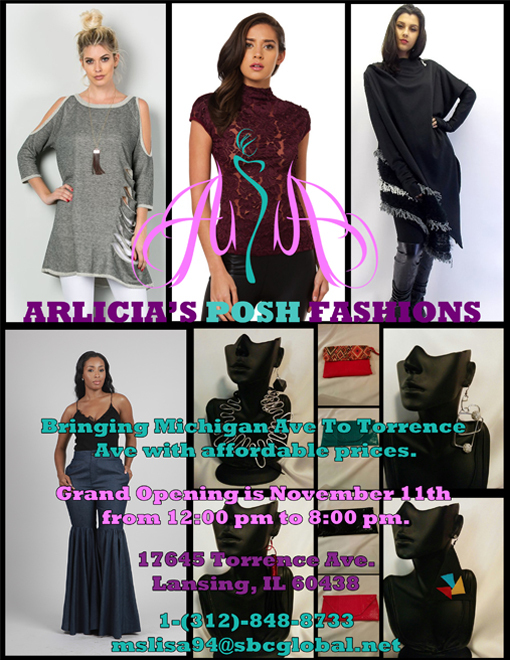 Note: The clothing items that are shown in some of these flyers are subject to change. 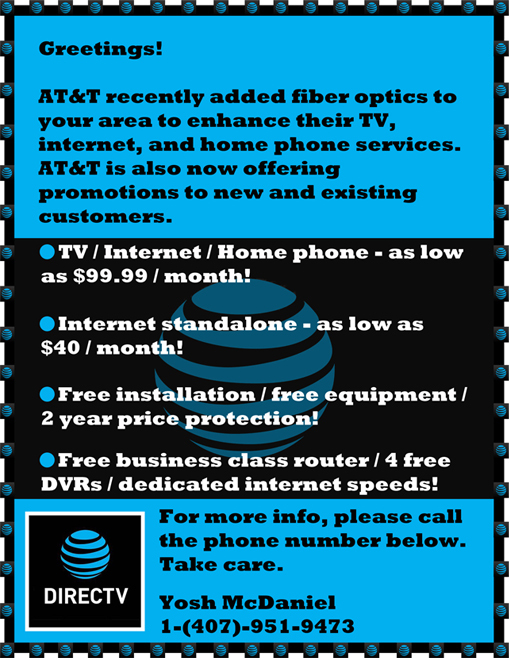 My client wanted a flyer that could be used to advertise AT&T promotions to both new and existing AT&T customers. I created the flyer for him in Photoshop. My client was happy with the flyer; and as a result, he decided to use the flyer for new and existing AT&T customers. Note: The prices and promotions that are shown in this flyer are subject to change. This is the first video game that I made by myself for commercial release. I did all of the game design, game art, game audio design, game programming, and game testing work for this game. I also did all of the promotional work for this game. Overall, I'm happy with how both the demo and final version of my game turned out. 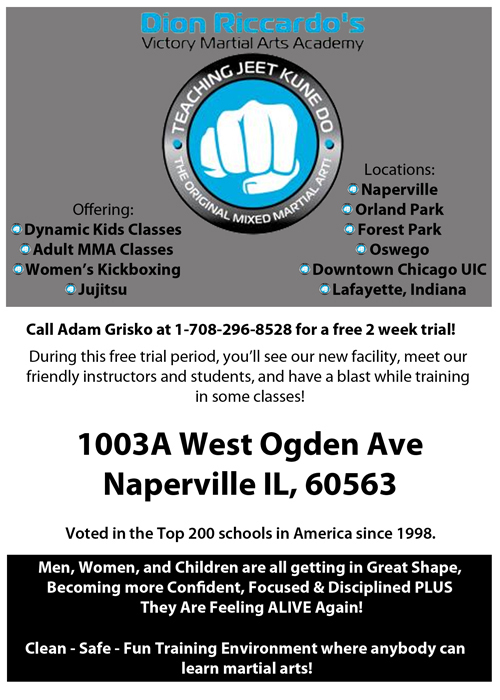 My client wanted a flyer that could help him get U.S. Marines involved with his Victory MMA school. I created the flyer for him in Photoshop. 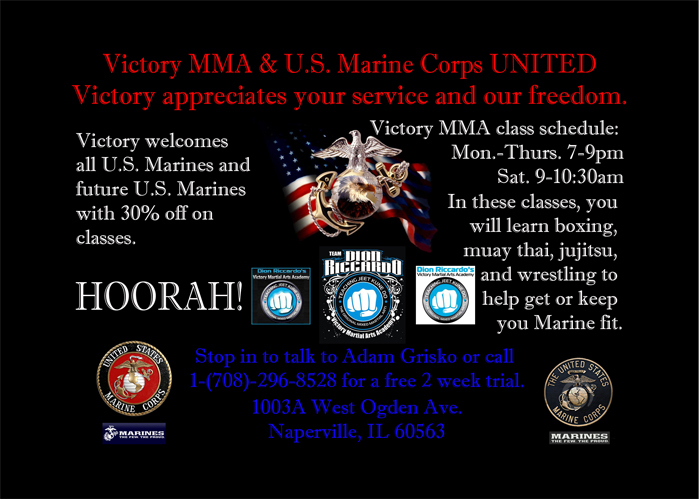 Both my client and the U.S. Marines were happy with the flyer; and as a result, some U.S. Marines started getting involved with my client's Victory MMA school. 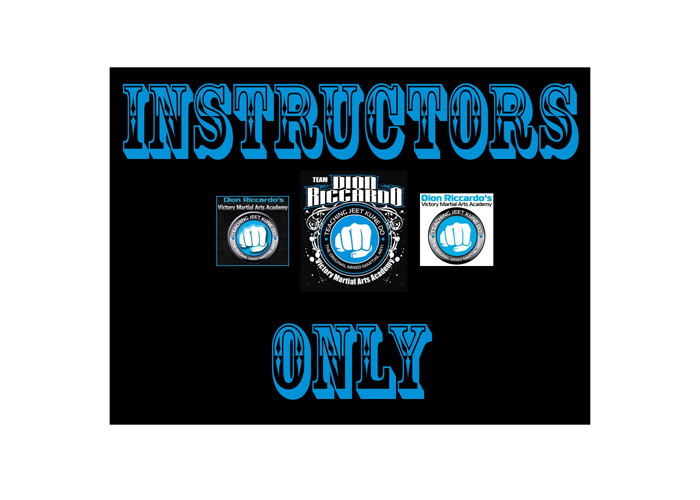 My client wanted a design for a sign that could be used by instructors at a different Victory MMA school and location. I created 2 designs for him in Photoshop. This was the first design that I created. My client decided to use the second design that I created for the sign. This is the design that my client decided to go with for the sign. My client wanted a fun design for a certificate that could be awarded to a class for doing an outstanding job. I created the certificate for him in Photoshop. 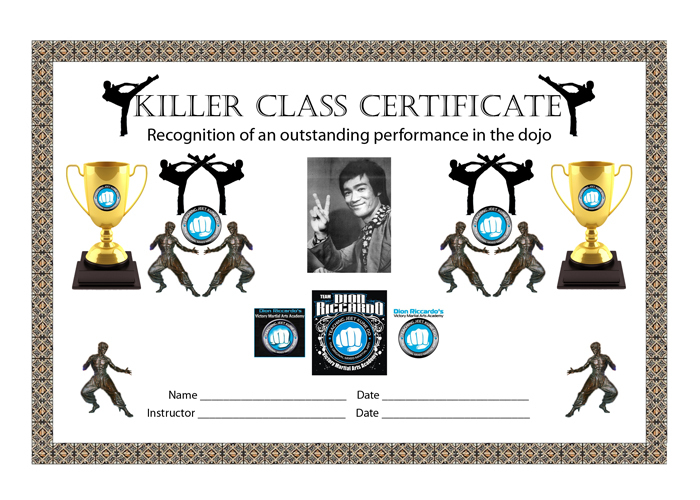 This certificate was later awarded to a class at Victory MMA. 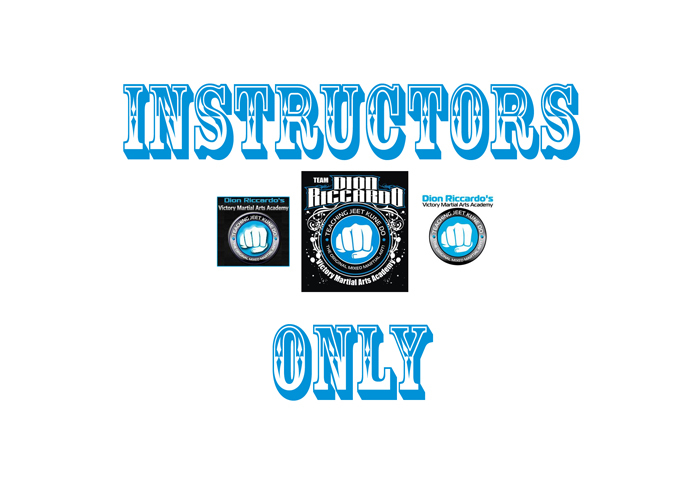 My client wanted a certificate that could be given to a Victory MMA instructor. I created the certificate for him in Photoshop. 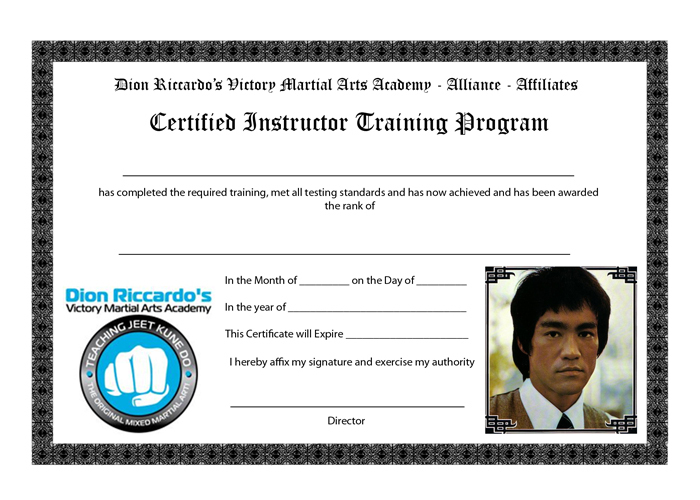 This certificate was later given to an instructor at Victory MMA. 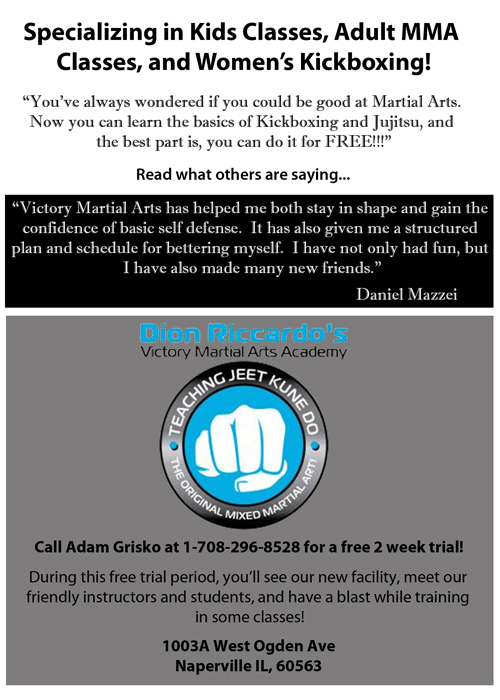 My client wanted a flyer that could help him get new students for his Victory MMA school. I created this design for the front side of the flyer for him in Photoshop. The flyer was later used to advertise his Victory MMA school. This is the design that I created for the back side of the flyer. Note: I also have a Game Design portfolio, but I would prefer to present it in person.